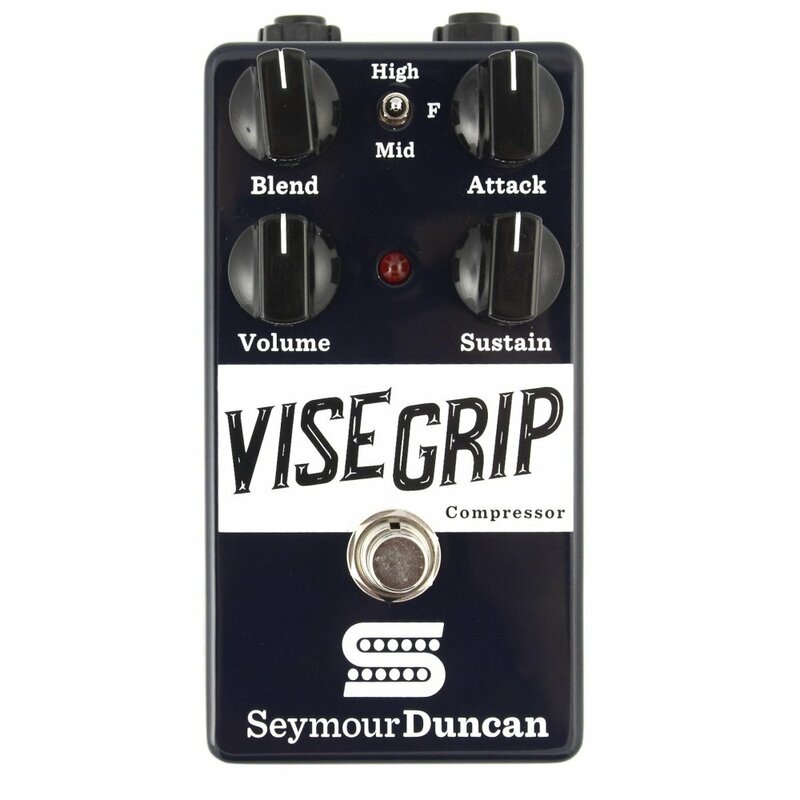 Vise Grip, Compressor/Sustainer for Guitar from Seymour Duncan. The pedal uses a VCA and a true bypass. It can be powered by a 9V battery or 9V - 18V power supply. 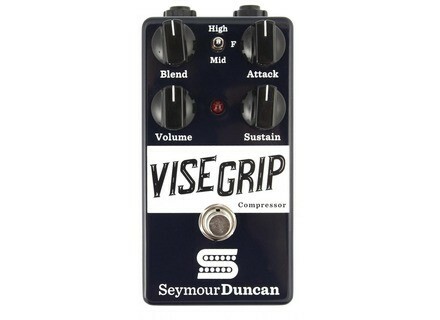 Discover the Vise Grip at www.seymourduncan.com. [NAMM] VFE Pedals Blues King v3 VFE Pedals opened the reservation for the third edition of its Blues King overdrive pedal for guitar that will be introduced at NAMM 2015. [NAMM] Zakk Wylde launches his brand Zakk Wylde will be attending NAMM on Thursday to introduce his brand new Wylde Audio brand of guitars and amplifiers. [NAMM] AmpTweaker FatMetal distortion pedal AmpTweaker will introduce an evolution of its TightMetal distortion pedal for guitar, the FatMetal.